Bona fide superstars don’t often come out of classical music these days, but Cecilia Bartoli is definitely one of them. 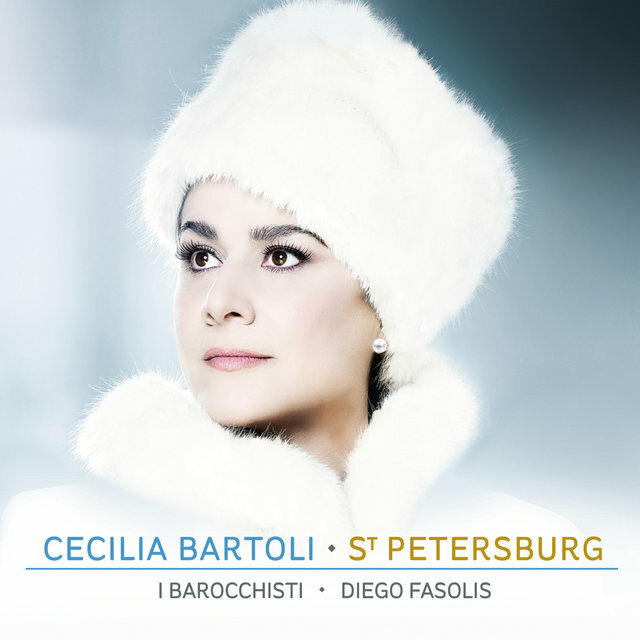 The Italian mezzo-soprano returns with a majestic new album, St. Petersburg. For the very first time Bartoli explores the Baroque musical treasures of Tsarist Russia with music from the courts of three 18th century Tsaritsas: Anna, Elizabeth and Catherine the Great. Reuniting with Baroque specialists Diego Fasolis & I. Barrochisti, the music has been intricately researched by Bartoli herself, unlocking the archives of St Petersburg’s Mariinsky Library to uncover music that’s been lost for over 200 years. Written by Italian and German composers working for the Russian court, this music sheds new light on an incredible and momentous time for Russia, at the time shaping its politics and culture towards the post-Enlightenment West. 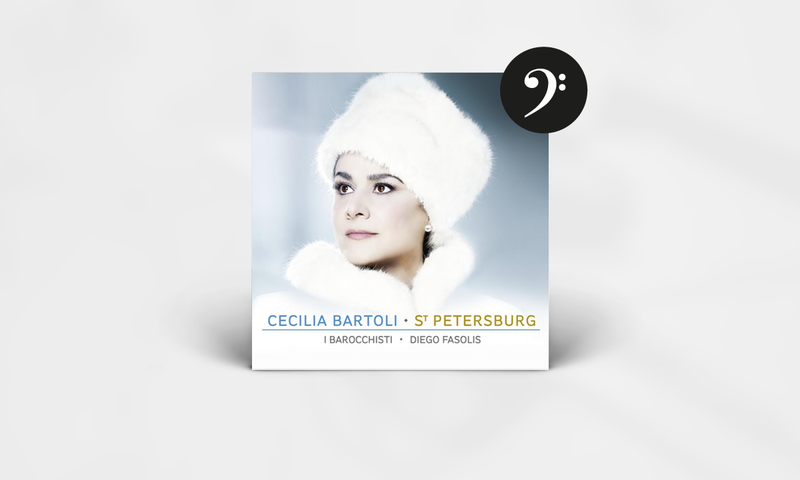 This is the first-ever recording of Bartoli singing in Russian. Enjoy this exciting new release, and look forward to reading TIDAL Classical’s sit-down interview with the larger-than-life opera legend. And remember that if you have questions or comments, please do not hesitate to contact Classical Editor Morten Ernst Lassen.